Ayden, NC. located off Highway #11. Church is located on Third St. 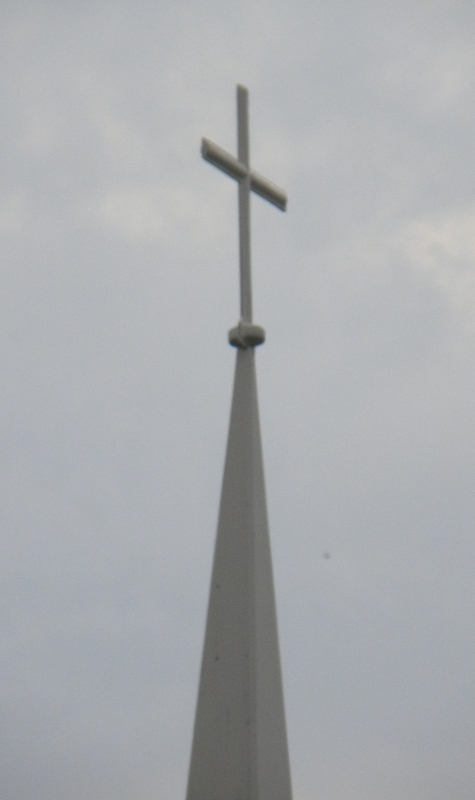 Newly installed Cross atop First Baptist Church, Ayden, NC.